The Chelsea Flower Show is one of the most anticipated shows in the London calendar and a favourite of Prince Charles. But the celebrated flower show is just one of a host of top events taking place in the capital over the spring and summer. This also makes it a busy time for London’s top hotels. 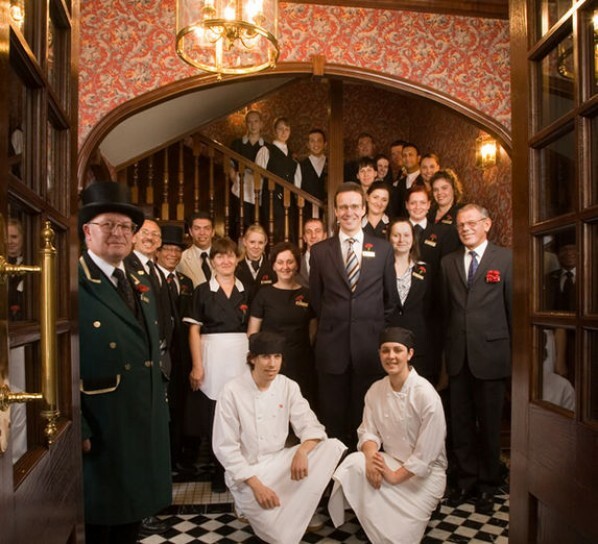 Red Carnation Hotels, for example, offers a number of exclusive, family-run properties in prime locations across the capital. 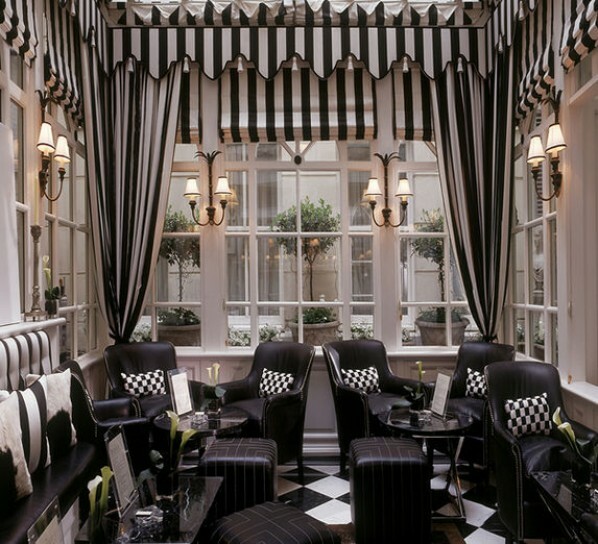 One of the group’s most popular is The Milestone, a quintessential luxury boutique hotel that enjoys a spectacular location overlooking Kensington Palace. The property is a magnificent 19th-century architectural treasure favoured by well-heeled guests in the know. The hotel’s superb location on the edge of Hyde Park, and a short stroll from the Royal Albert Hall, means it is always busy, especially for this week’s Chelsea Flower Show. Andrew Pike, General Manager of The Milestone, said: “London is full of excitement for the RHS Chelsea Flower Show this week and we can really feel the buzz in The Milestone. Like its twelve sister hotels, The Milestone prides itself on splendid luxury, generous hospitality, inventive and traditional cuisine, private art collections, passionate service and loyal staff committed to creating richly rewarding experiences for all their guests. 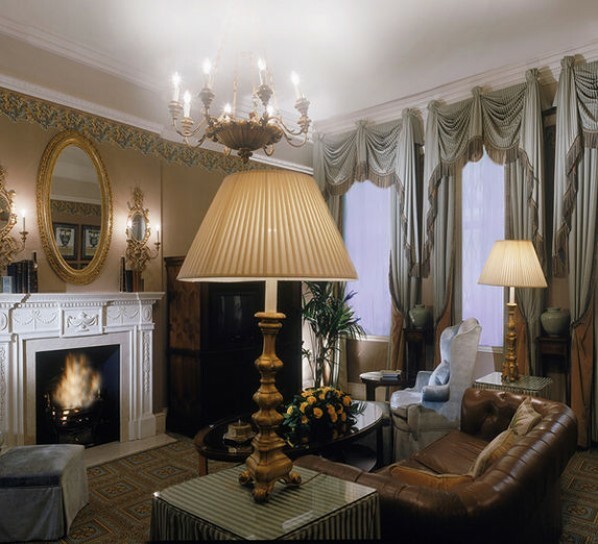 The hotel is a Grade II listed showpiece of the Victorian era, now restored to its former architectural splendour, and offers 56 individually designed rooms and suites and six two-bedroomed apartments, all lavishly decorated with the finest fabrics and furnishings. “The Chelsea Flower Show really marks the beginning of the British summer social season – with Wimbledon, Ascot and more to follow. And we will see the hotel very busy throughout all of these events, even Henley Royal Regatta, which is a bit further afield,” adds Andrew Pike. The Milestone also offers guests a real chance to celebrate the RHS Chelsea Flower Show, and lays on special packages for budding florists throughout the show. Guests can take part in two special masterclasses at The Milestone that will have them following in the footsteps of the show’s horticulture experts. This includes leading floral arranger Pascal Lavorel teaching a one-hour masterclass in how to design and make a hand tied bouquet, for guests to keep or give to a loved one. Meanwhile The Milestone’s Executive Chef Ryan O’Flynn, who is passionate about using only the finest seasonal ingredients and sustainable produce, demonstrates how to make a picture perfect and delicious seasonal salad, complete with edible flowers, roasted beets and a white balsamic dressing. 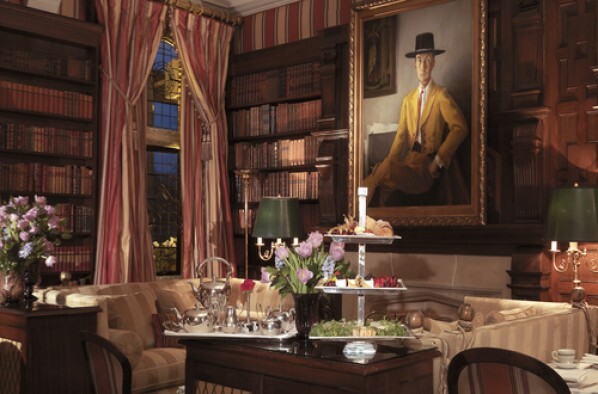 Other luxury hotels in the Red Carnation portfolio include Dorset and Guernsey in the UK, South Africa, Geneva, Switzerland, and Palm Beach, Florida, USA – each distinguished by an absolute commitment to attentive service and the comfort of every guest.